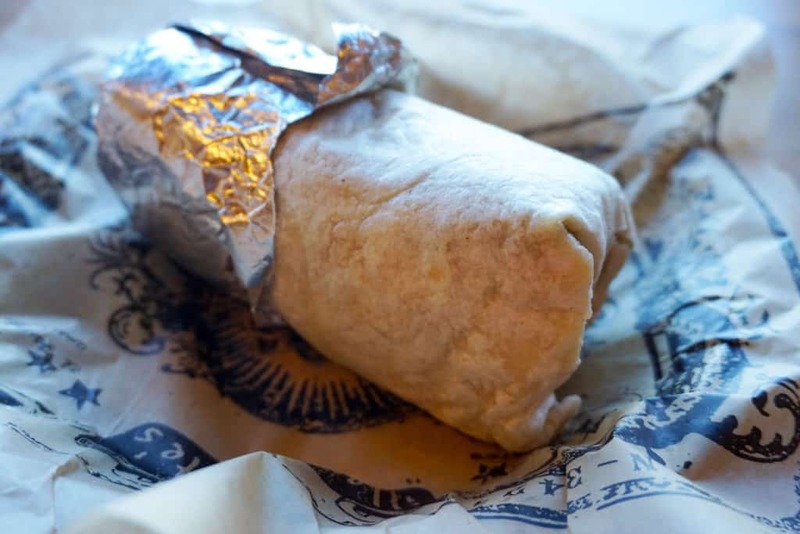 I know 99% of you reading this frequent Chipotle more often than you may like to admit. 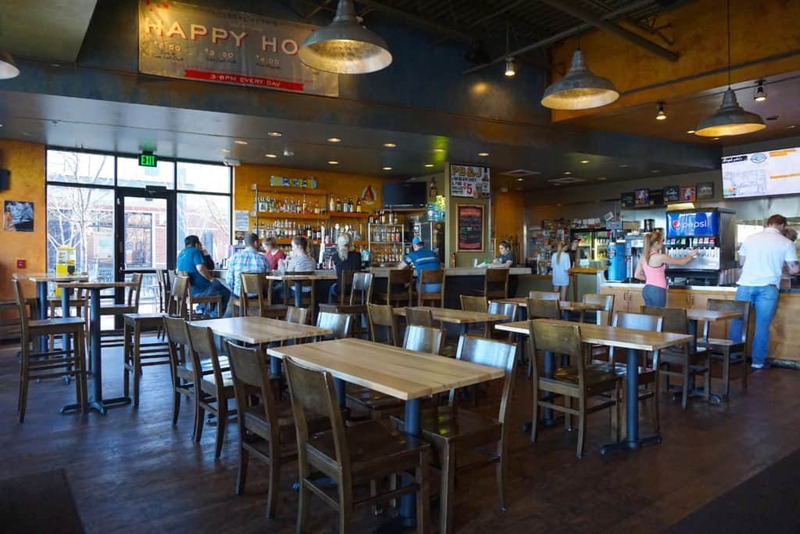 But, if you’re in Colorado, you really should be frequenting Illegal Pete’s. Why? 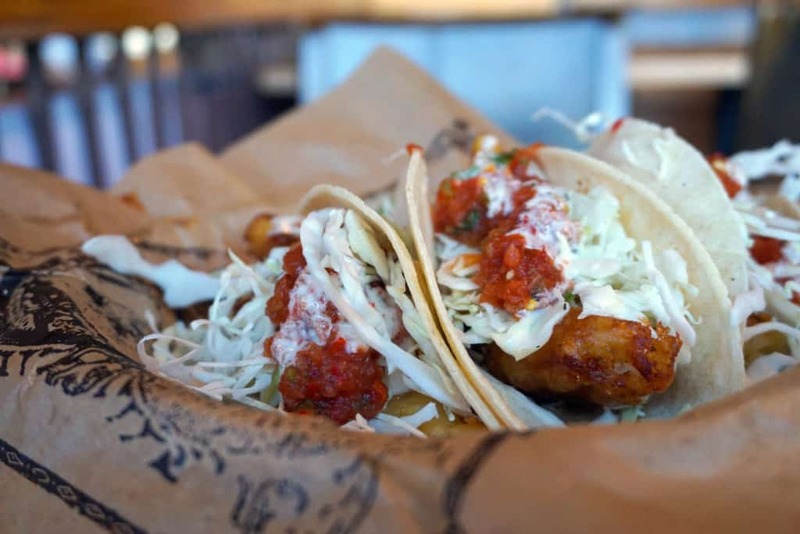 Four words: beer battered fish tacos. 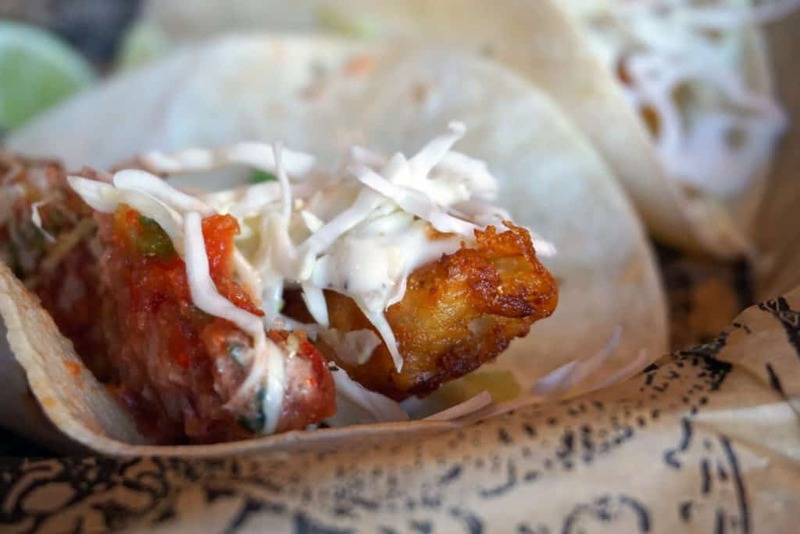 Go with Pete’s Specialty “Baja-Style Fish Tacos” or customize your own! Either way, they take a few minutes longer to find their way to your table because they are cooked right when you order. 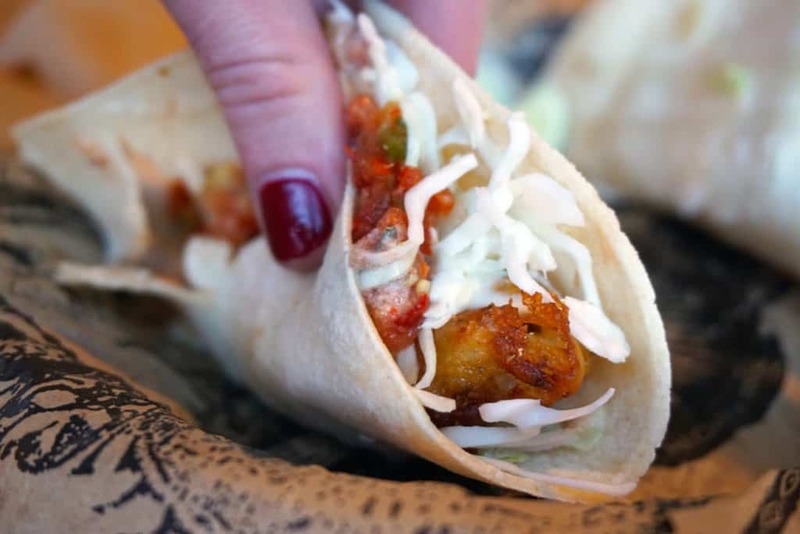 You’ll notice this when you take your first bite. The crunch is crisp and fresh. Paired with a squeeze of lime and the zesty ranch dressing, your mouth hits the jackpot of flavors! You absolutely cannot go wrong with this order. 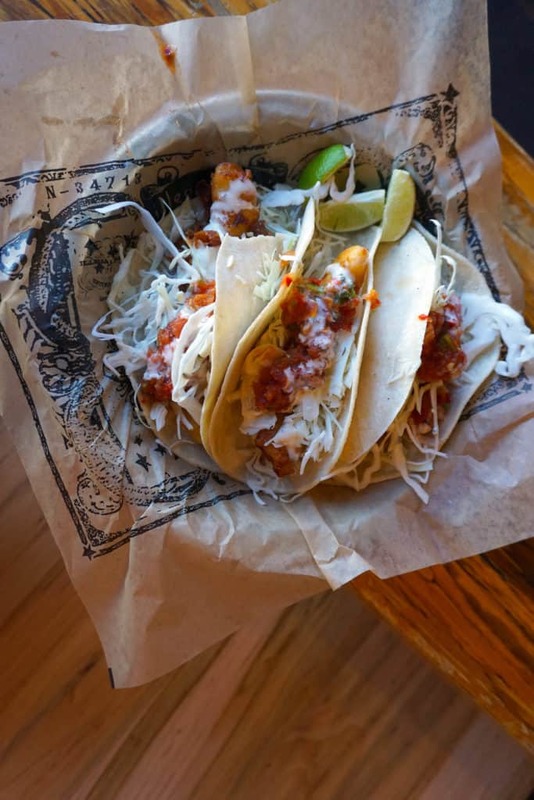 While the fish tacos are my go-to order, it isn’t the only home-run on their menu. My other favorites include the shredded beef burrito, grilled chicken bowl or the nachos. But, who am I kidding! You could order anything and it would taste delicious! What I love is that the flavoring of the meat doesn’t overpower the other ingredients. Each flavor can be detected with every bite. Now that’s hard to do. If you get the hot salsa, make sure you grab a margarita to wash it down. A side of chips and guacamole never hurt anyone either. 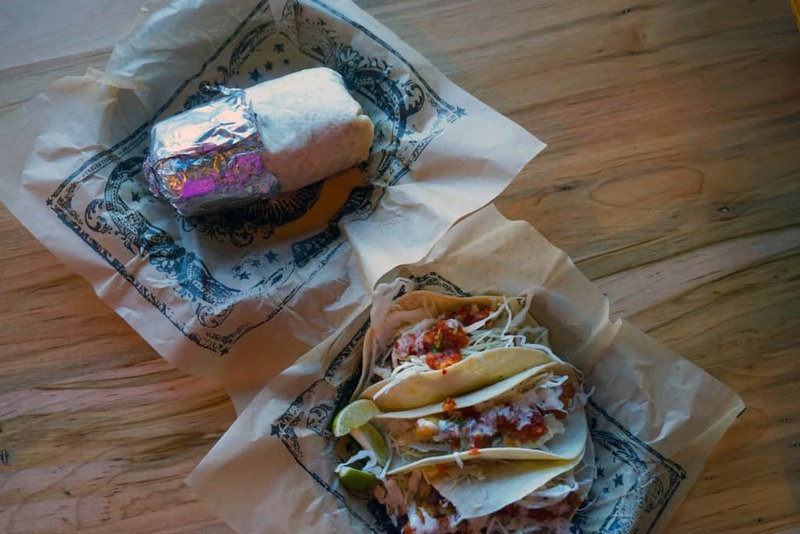 No matter which location you choose, Illegal Pete’s is always the right choice. Love Illegal Pete’s! Always beats chipotle! 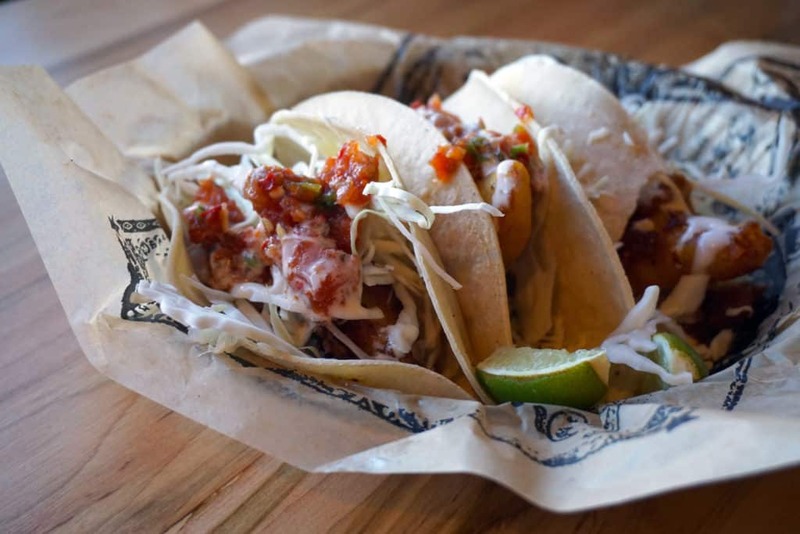 Illegal Pete’s does have awsome tacos! Love your food reveiws and blog!